Cities you served in: Mendefera; there are no cities in the Solomons! just started an RPCV group here in Ithaca. went to Solomonn Islands for another volunteer assignment. Hope you all are well in the states or wherever you are. Work Description: Community dev./Health Ed. the novelty wears off quick! Enjoy your service time & use it wisely! 1987 Worked for EPA in Washington, DC. 1988-89 Technical Advisor to Marshall Islands EPA in Honiara. 1990 moved to Honolulu. 1992-present working as forester, State of Hawaii. Perhaps some of tthe best days of my life. History teacher in Minneapolis and Rochester, Minnesota. Remarried. One child born in 2002. Spent several years in Japan. MBA in International Business from the University of Southern California. Currently a Senior Credit Executive with Union Bank of California. What a great time of my life! 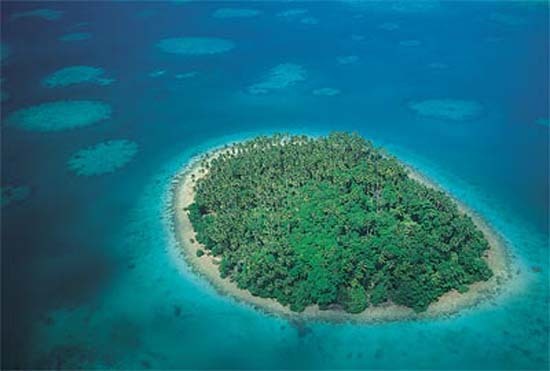 However, I sad to read about the Solomon Islands continuing problems. Any RPCV who served in the Solomons, particularly during the yrs from 1978 ~ 1980. I went directly from the Peace Corps to graduate school at Yale. I am now in the investment management business outside of Chicago. I have six kids. Any of the gang from the training group headed by RPCV Gordon Murray. Our Director was Duane Beard. I am looking for Peace Corps friends from USA serving in Makira (Kira Kira) 1988- 1990. They were Billy Wasser, Chicago,(Water Engineer, Makira prov) and Ron Parkel, Administrator Makira Prov. I would appreciate to be in touch again with this two old friends.